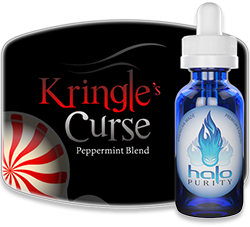 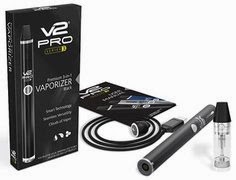 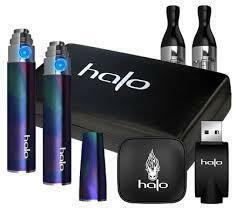 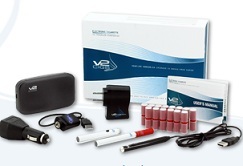 Get 20% OFF all of Halo's award-winning V-TYPE E-Liquid! 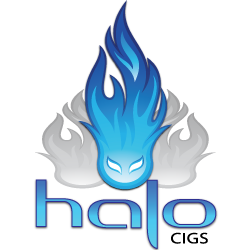 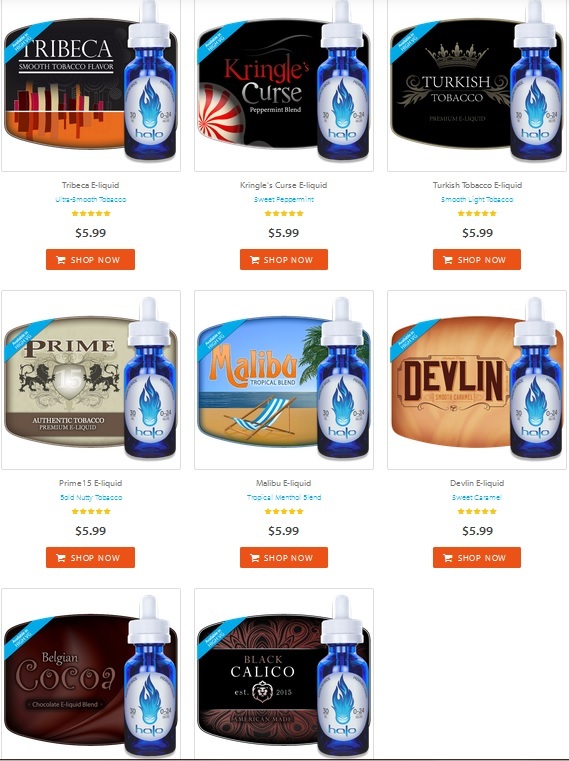 And just in case you didn't know, "V-TYPE" is Halo's High VG line of e-liquids, which features 70% vegetable glycerin (VG) and 30% propylene glycol (PG). 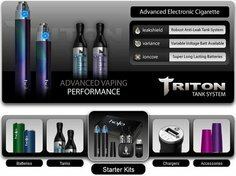 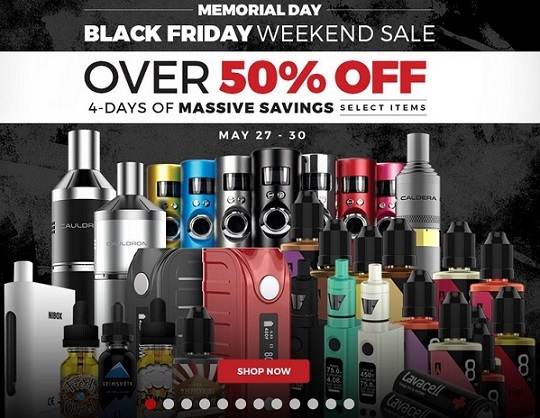 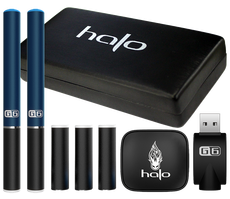 So head on over to the official Halo Cigs site and vape your heart out with these LOVEly Valentine's Day savings before they're gone!